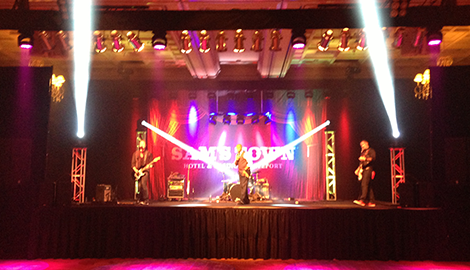 Paxton Sound, Inc. provides sound and lighting services as well as equipment rentals for all your events. The sound service in Shreveport, LA, which we provide, is top-notch and unmatched. We know it is important to you for the audience to enjoy what they hear, and we ensure the audio equipment is perfect for it. In addition, our work at all events is only of the highest quality. Contact us without delay to guarantee the success of your next gig! Specialty lights are a common demand and we have amassed a diverse selection to choose from. Our staff can always answer any questions or concerns you may have regarding lighting, from what equipment would be best, to how any of the services offered here help improve a show. Both our professionals and technology are state-of-the-art to help you stand out. Learn even more when you call Paxton Sound, Inc. Whether you need speakers for a rock band concert or specialty lighting to put on a Shakespeare play, we can give you exactly what you are seeking with our equipment rental service. We will use our expertise to not just meet, but exceed, all of your expectations. This way, you will have highly successful events with audiences who will come back for more. Call Paxton Sound, Inc. without delay! 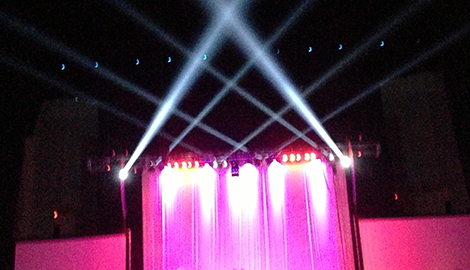 You can rely on Paxton Sound, Inc. to meet all of your live sound and lighting equipment requirements. Welcome to Paxton Sound, Inc.
Live sound is one of the most important aspects in many event situations, such as at band concerts or outdoor functions. 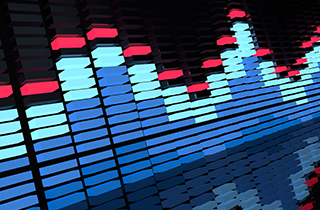 There are many factors which must be considered from how the sound will travel to what kind of lighting will work best. Paxton Sound, Inc. can make sure that your event will have properly balanced sound and specialty lighting that will exceed the expectations of any audience. We have been going above and beyond for our clients in Shreveport, LA, for over 20 years. 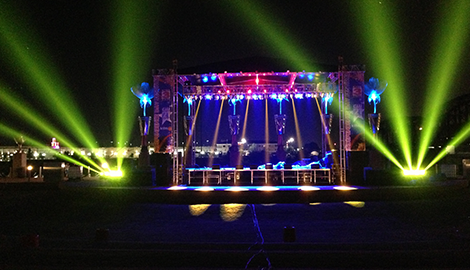 In that time, we have compiled experience in providing sound and lighting services in a multitude of situations. Whether it is indoor or outdoor, our staff will provide a proper set-up to make sure your event is well received. Plus, they take great care that our sound and lighting is perfectly tailored to any kind of environment. All of the equipment we use is top of the line. 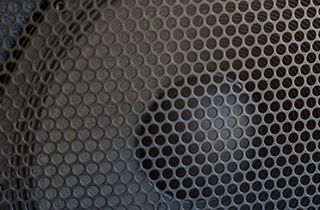 For example, our speakers and lighting technology is considered the best in the entire industry. The staff at Paxton Sound, Inc. is highly proficient in all of the sound and lighting equipment we employ as well. Our experience and equipment make us your number one choice in stage production and sound service. Customer service is our top priority. Thus, we also provide equipment rentals for you to use at your convenience. No matter whether you simply rent our equipment or hire us to manage your stage production, Paxton Sound, Inc. will ensure your audience thoroughly enjoys the show. 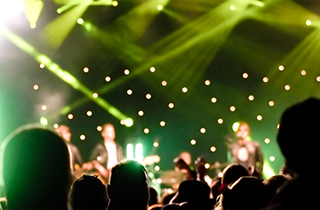 So, the next time you are planning a special event, such as a concert, play, or any venue where you need quality lighting and sound, contact us here at Payton Sound, Inc. We are experienced audio and lighting professionals who love what we do. Making your special event perfect is our goal. Our expert lighting and sound services will impress and please your audience and make your venue an exciting and enjoyable event. Schedule us for your next event today and see what we can do for you!